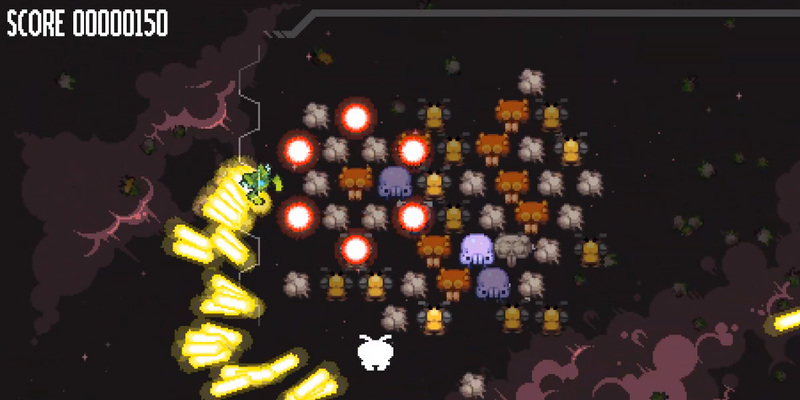 Indie behemoth Vlambeer is making its way to the Switch in earnest as they had several announcements to share during Nintendo's Nindies Showcase today. A number of titles are coming, including Super Crate Box (with multiplayer), Nuclear Throne and a brand new game Vlambeer Arcade. The latter is easily the most surprising as it's a worldwide reveal, and will "get more games over time." When it hits it'll come with a Space Invaders-like called "Ultrabugs." Super Crate Box is out next month, Nuclear Throne is today, and Vlambeer Arcade (with Ultrabugs) is coming "later this year."